Raj Sandhu is the name of Actor, lyricist and movie director who has done a lot of work till now but he had been always on the back screen. Now he has come up with all the life experience and struggle in various industries of art. So, here we introduce you to this man who had learned a lot and now he is writing great songs along with movie direction. He has done some of the film directions previously and in Hollywood movie as well. 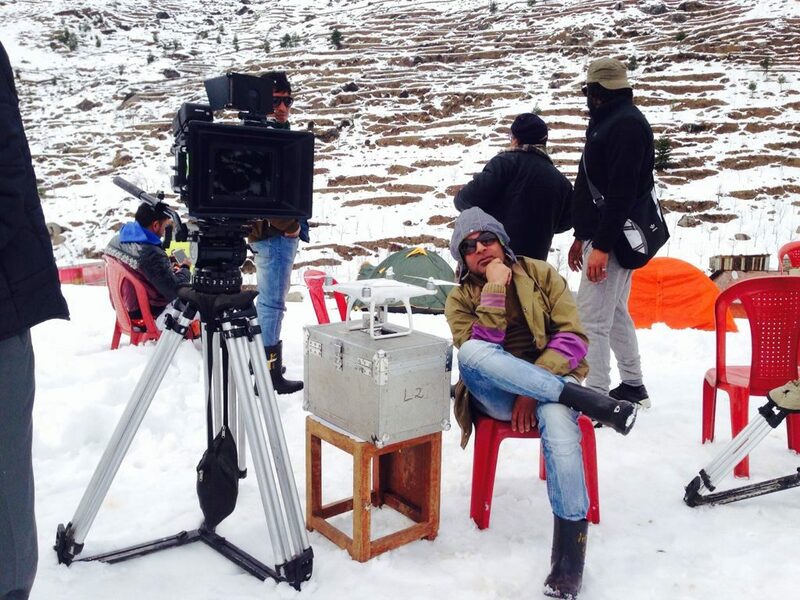 Raj Sandhu has worked as a Chief Assistant Director in Punjabi movie Kande. Kande is his First Movie as Chief Assistant Director and Many More are scheduled Come including Barefoot warriors. 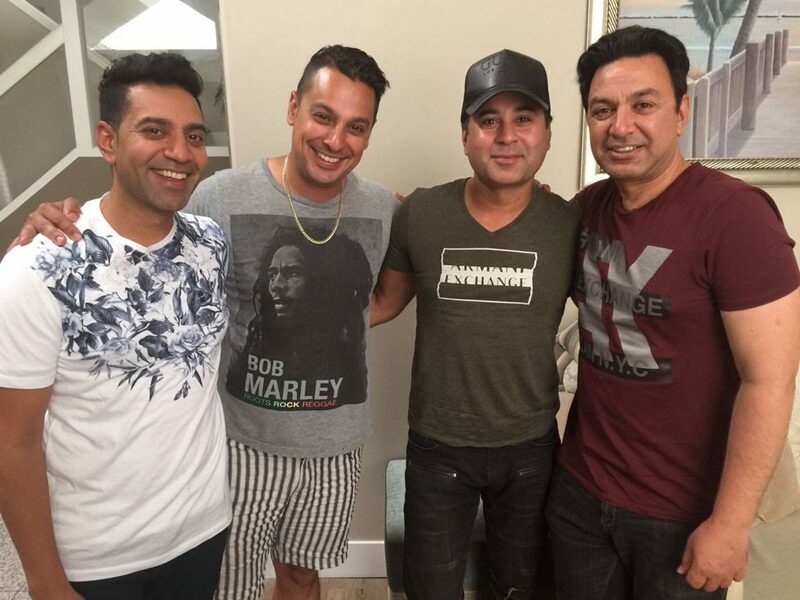 And we all know that Kande is such a great story whose North America premier is on 10th May in Brampton Canada, and Raj Sandhu is busy in this from last few days. Let us tell you more about him. Raj Sandhu is from village Asargarh, Dist. 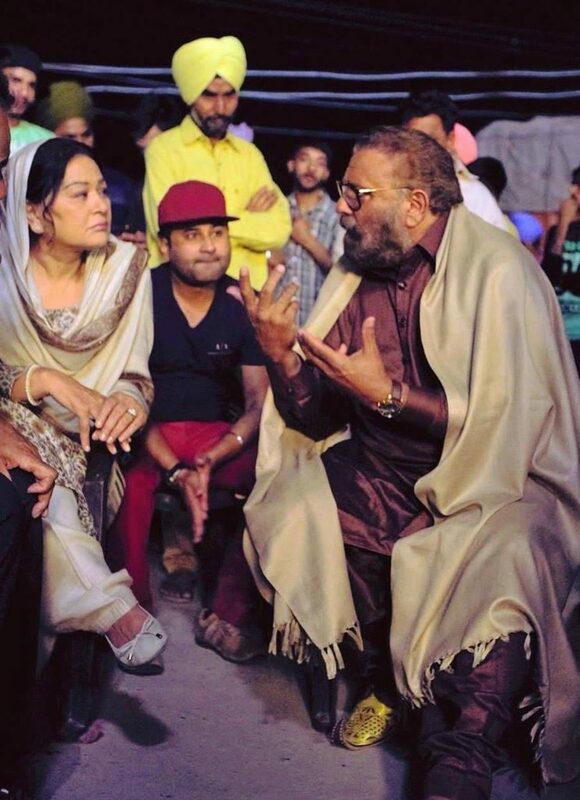 Hoshiyarpur, Punjab and his mother is from Makhsoospur, also, she is the sister of very famous singer and writer of Punjab, Debi Makhsoospuri. His family background speaks that he must also be a great writer and artist, which is such a true thing. Raj Sandhu went to Mumbai in 2004 with a dream of becoming an actor but sooner he realized that the field is not made for him or he is not meant to be here in acting. Then he started to writer along and which made him a good writer in a few time. Along with writing, he joined an acting school there and after learning acting for around 2-3 years, he joined there as a teacher. Many Bollywood stars like Ranvir Singh were part of this learning school and Raj Sandhu was a teacher in the same school. 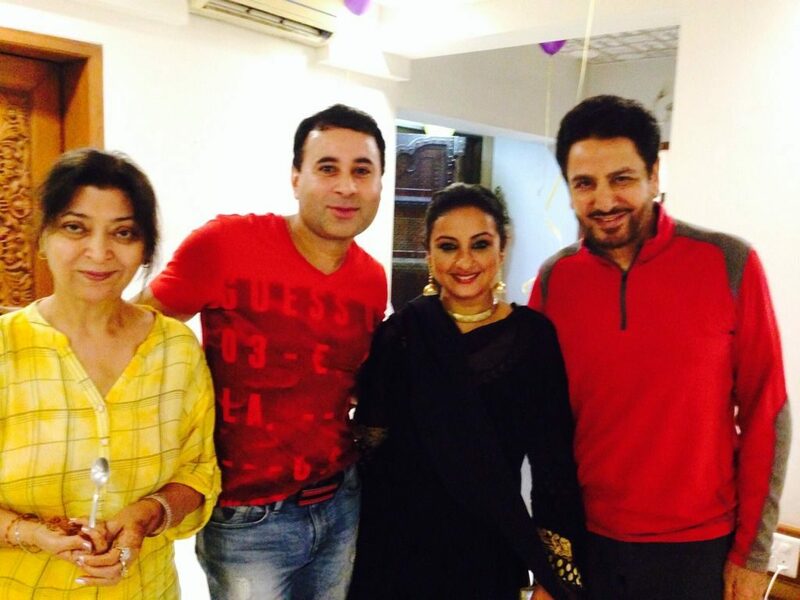 He has been in the company of legend of Punjabi music industry, Gurdas Mann, who have always inspired him whenever he has met him. He has spent many good times with the legend and has learned many new things from him. 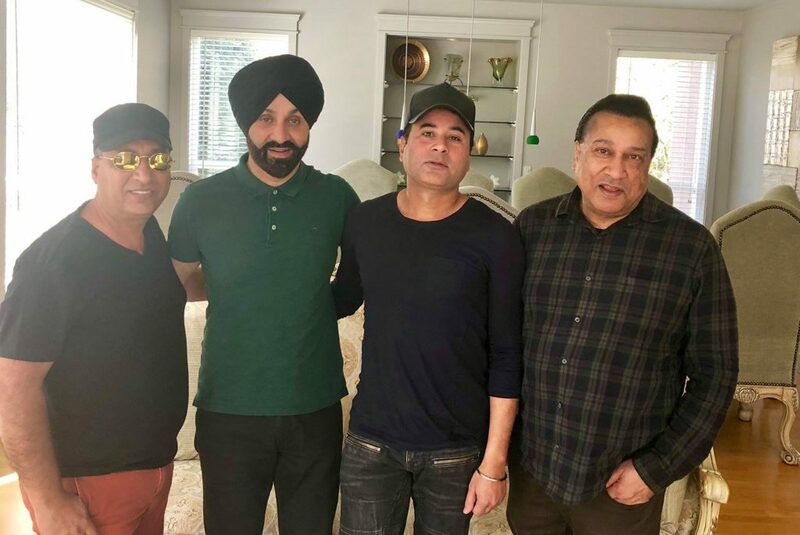 Now there are back to back movie works along with some great collection of upcoming songs which will be sung by Kamal Heer and Sukhshinder Shinda. We wish Raj Sandhu all the very best for the upcoming movie Kande and all other future projects.